British sportsbetting giant, William Hill, has reportedly followed rival, Bet365, in announcing that it will soon open a satellite office in Malta in an attempt to offset any negative consequences that may be produced by the impending exit of the United Kingdom from the European Union. According to a Friday report from the Times of Malta newspaper, the London-headquartered bookmaker declared that it currently draws the majority of its online customer base from the United Kingdom with its offices in the British Overseas Territory of Gibraltar due to continue handling this business. However, it reportedly stated that it recently initiated an ‘exploratory project team’ featuring specialists with ‘regulatory, legal and compliance roles’ to establish a small office in Malta for its non-United Kingdom customer base. The London-listed firm purportedly proclaimed that this new operation could subsequently be ramped up in order to handle all of its international business should ‘Brexit,’ which is due to be implemented from March 29 next year, begin to harm its bottom line. “We are setting up a Malta office and a small initial organization for our international-facing business post-‘Brexit’,” Ulrik Bengtsson, the new Chief Digital Office for William Hill, reportedly told the Times of Malta. The newspaper reported that Bengtsson was hired by William Hill in late-February after leading the Malta-based operations of rival firm, Betsson AB, for many years and has almost certainly been tasked with helping the British firm to increase its presence in non-United Kingdom markets such as those in Scandinavia and Eastern Europe. “All current locations are unaffected by the new operation,” Bengtsson reportedly told the Times of Malta. 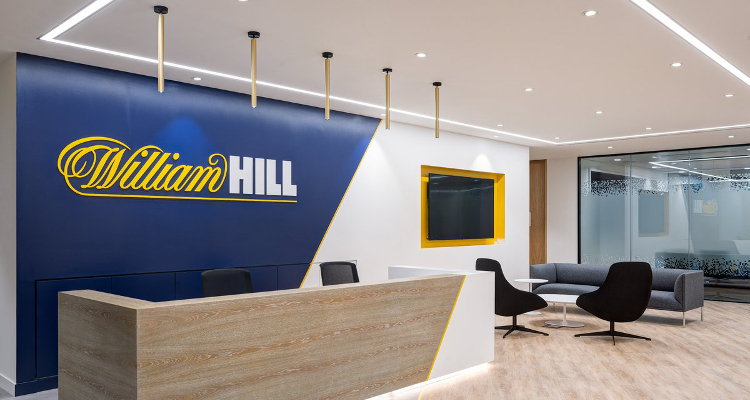 The newspaper explained that William Hill, which can trace its roots back to 1934, currently has some 16,000 employees in nine nations including at customer service and marketing offices in Bulgaria, Israel and the Philippines. Alongside its presence in the Australian and the United Kingdom markets, it is present in the United States via operations in the states of Delaware and Nevada while moreover running Italy and Spain-facing websites.